After half a year of careful preparation, the Hangzhou Operation Center was officially launched on March 11. 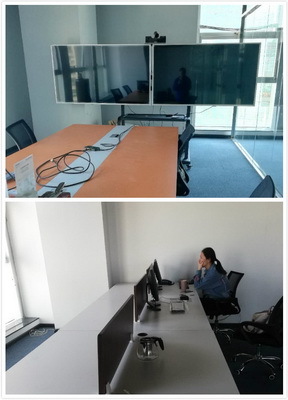 This operation center is located in Hangzhou, which is known as “the paradise and the Suzhou and Hangzhou”. This is also the company following Ningbo and Chongqing. 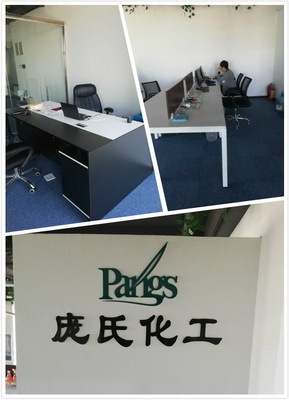 In the fourth operation center started after Chengdu, in the face of a new journey, pangs chemical confidence is full.